4ohm speakers due to the built-in, high efficiency and high performance Class-D amplifiers. 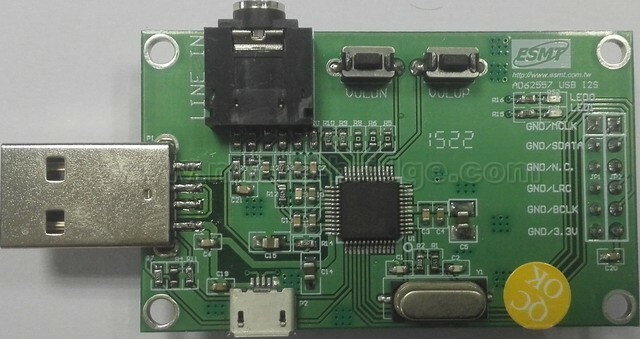 The device also has an I2S input port and I2S output port. 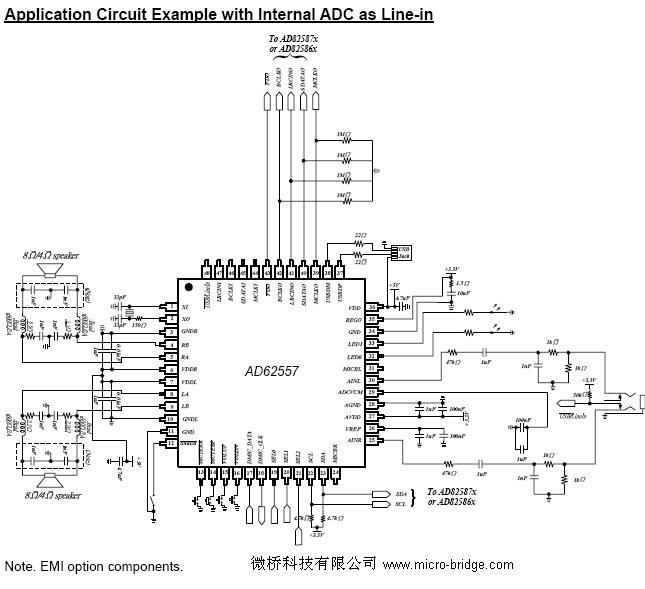 The I2S input port allows other external audio sources to use the Class-D amplifier to share the speakers. The I2S output port allows other high performance audio device (i.e. AD82586/AD82581). high performance audio devices (i.e.